I think the biggest surprise that people have on boarding these Pilot Classic’s whether its the 55 or the 66 is the size and layout of the cockpits. They really are very spacious and very different in concept to what one sees on Classic styled boats or even Hoek Designs Truly Classic range where the cockpits tend to be deep and narrow. The cockpit is very much divided into 3 areas. A dining area free of all ropes which have a permanent cockpit table where 8 can dine in comfort, a sailing area where the helmsman can if needed single hand the yacht and then a fabulous sun deck aft of this. The entire cockpit can be under a full bimini even when sailing due to the main traveler being on the coach roof. The photos of the PC 66/1 give one an idea but really do not do the space justice ! A great editorial in the November 2016 edition of Classic Boat where they have done a special on Spirit of Tradition yachts. 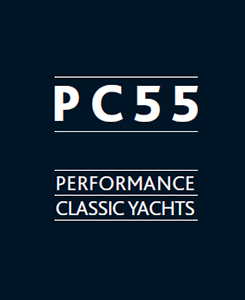 The comments he refers to are worth reading – Spirit of Tradition as Rob says is very “subjective” but a common theme is that these SOT Yachts have to look good based on a classic theme – one of the comments I liked from a contributor was ‘Beautiful boats sail better than ugly boats ! 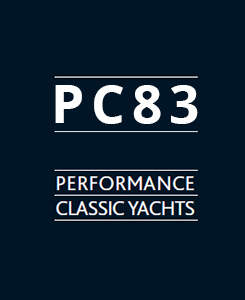 The question ‘what is a classic yacht ?’ is matched only in its liklihood to result in a serious row by the question ‘what is a modern classic yacht ? Just how subjective this is can be seen by the variety of opinions on pages 54 & 55 part of an extra supplement we’re bringing you this month on the thriving Spirit of Tradition scene. It seems incredible that the ‘modern classic’ concept came into being so recently. It was only in the late 1990’s that the legendary Kenny Coombs and the Antigua Classic Yacht Regatta changed regatta’s forever by creating a dedicated Spirit of Tradition class. It was not without its detractors, but the idea spread like wildfire. 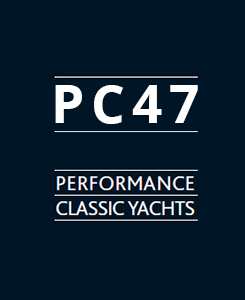 Today the best modern classics are highly desirable boats, however you define them and whatever you put them up against. When you put them up against the average GRP cruiser, they are a breath of fresh air and considerably more elegant. No wonder the market is booming.